Link is packed with great features for every part of your life. 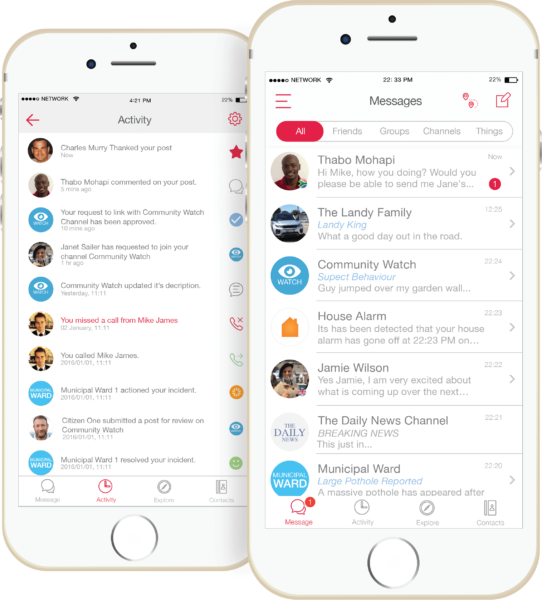 Link provides a single view for all your messages and notifications on one screen, and can filter between chats from Friends, Groups and your chosen selection of Safety, News or Ward Channels. Link is making a difference by ensuring better service delivery through our Ward Channels & keeping every South African safer with our unique Safety Channels. Link Channels give an intelligent view of all reports as well as a map with full user control of notifications. 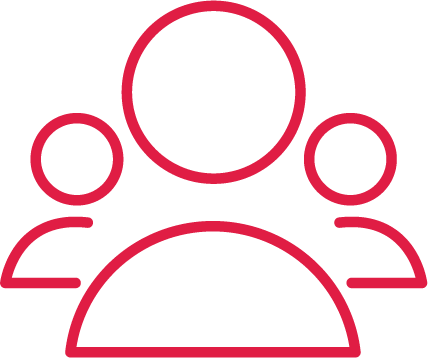 Link empowers citizens by giving them a direct link to their municipalities and ward councillors. The ward channels allow consumers to easily report service delivery issues such as blocked drains, burst pipes, electricity outages, missing manhole covers, refuse issues, and faulty street signs to name just a few. Because the app geo-locates the user, municipalities know exactly where the issues are and can move to correct them much more timely than previously. 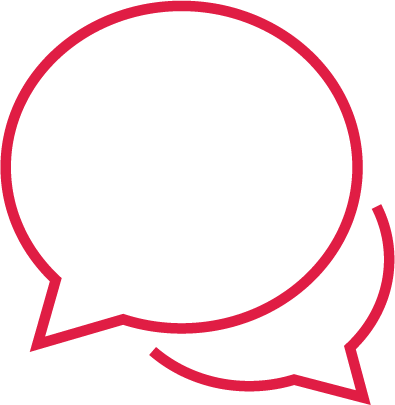 Users and councillors then can view exactly what issues are occurring in their wards over time periods and types of issues. 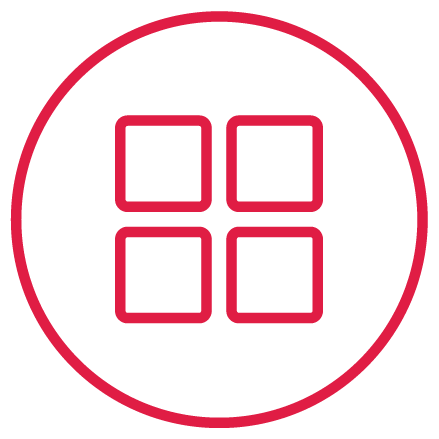 Users can set their personal preferences on what they want to be notified about to ensure the app remains unobtrusive. 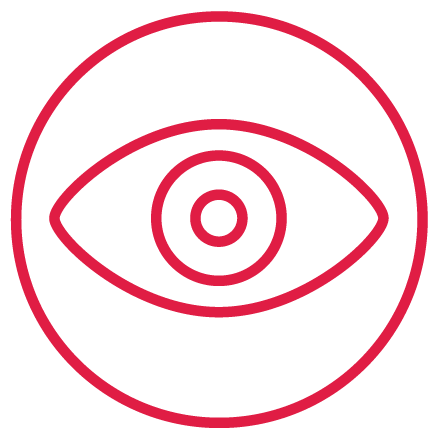 Channels were designed to give communities the ability to report and record security issues and other community related information. Link’s Channels give an intelligent view of all incidents as well as a map and of course, full user control of notifications. Link offers this service FREE to all resident’s associations, safety/community forums and similar groups. 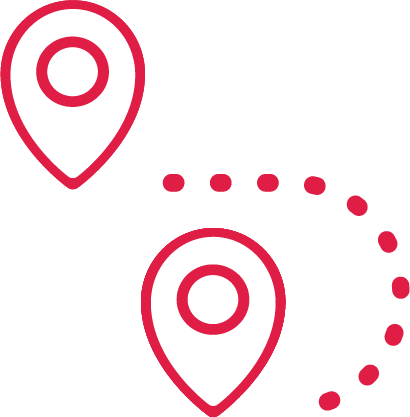 Link allows you to quickly find information on every place that is near you. 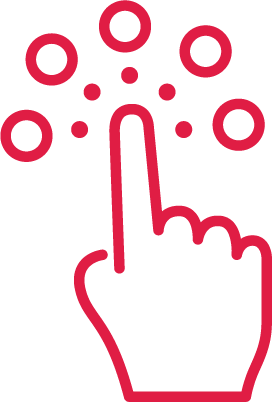 Local businesses can place special offers and deals on Link to be redeemed at the click of a button. 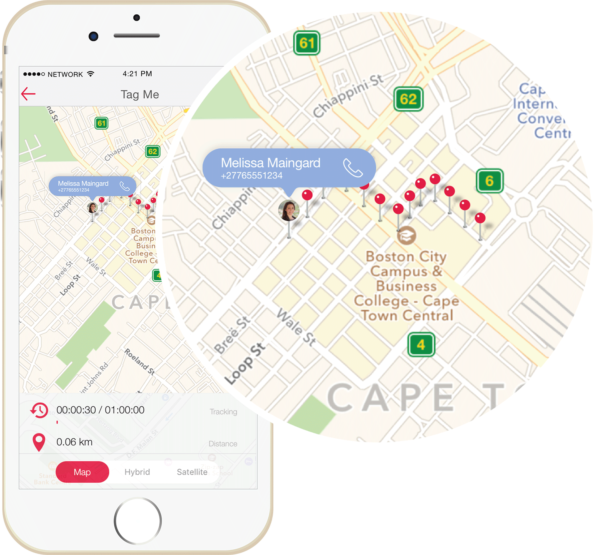 Link Tag-Me is a my-safety, real time feature within the app that enables individuals to “pin” or mark their journey while travelling, allowing personally selected people to identify their exact location and whether they have gone off route. Keep in touch with groups of people that are close to you, like your friends, family or co-workers. You can share photos and videos with up to 600 people with full notification controls. Private Chat is a way of self destructing the messages between you and your contacts. Users can set a timer for how long the message or media attachment should be self destructed. At Link we have no interest in your conversation between you and your friends. Once the message has been self destructed it leaves our servers forever. 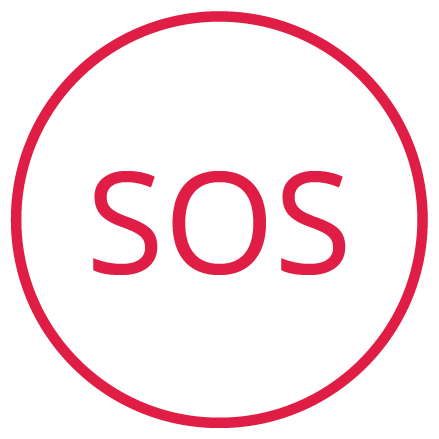 A free SOS service which contacts your pre-selected contacts in an emergency via Link messaging, sms and a Link call when pressed, informing them of your exact location. Connect a variety of IoT or “smart” devices. From motion detectors that speak to your Link app, to our state of the art Bluetooth SOS button, Link brings the future to you!